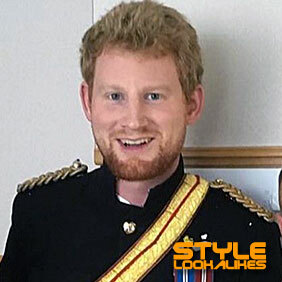 Prince Harry Lookalike. No stranger to Film and TV, this artist can be booked along-side his wife, Meghan lookalike, 'brother' William, The Queen and Prince Charles lookalikes for a regal touch to any occasion. Call the office now to find out more.